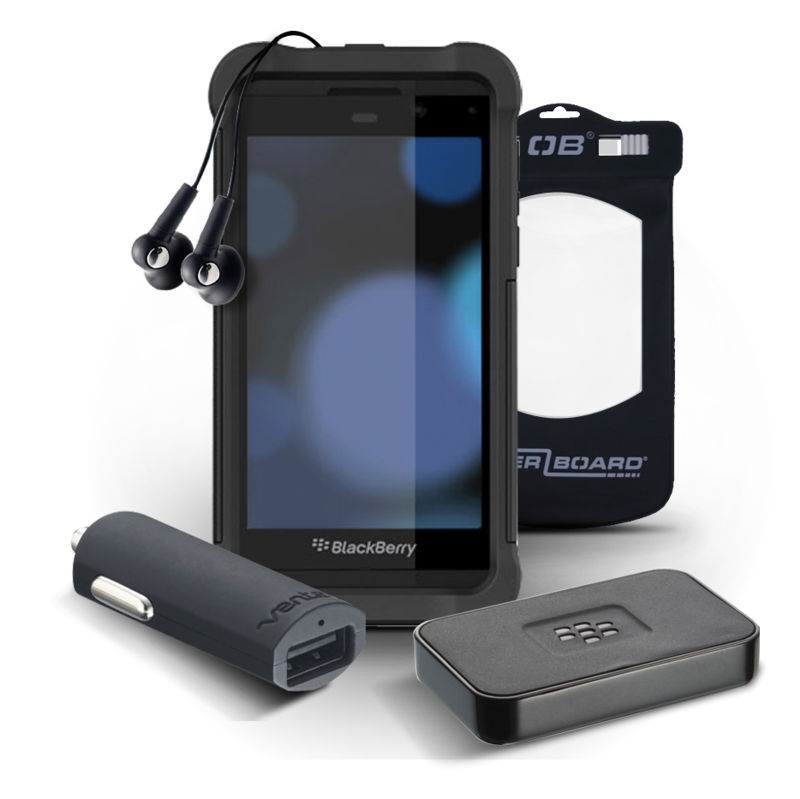 We actively support the world of BlackBerry Z10 accessories, ranging from cases, skins, Bluetooth headsets, wired headphones, and anything in between. ShopCrackBerry remains the premiere destination for BlackBerry accessory shoppers, and offers a clear view of which accessories are available for the BlackBerry Z10. We regularly review the hottest BlackBerry Z10 accessories to ensure that they’re up to the standards of our demanding readers, plus, every day we offer great savings on popular accessories.